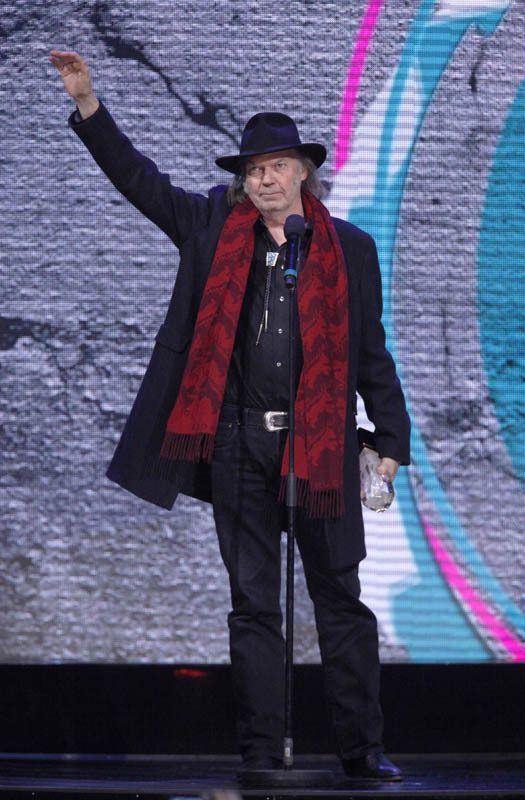 The impact of Neil Young’s music as well as his philanthropy has touched millions of lives and spans generations. 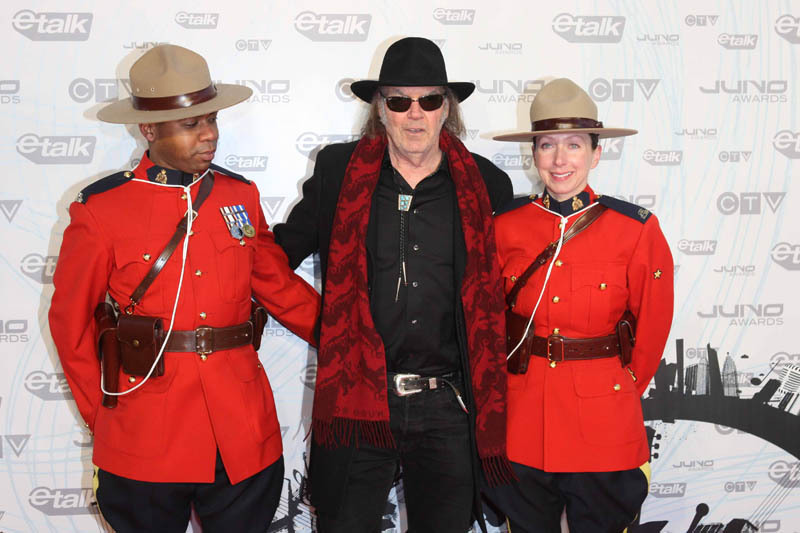 Young is a five-time JUNO Award winner and was inducted to the Canadian Music Hall of Fame in 1982. 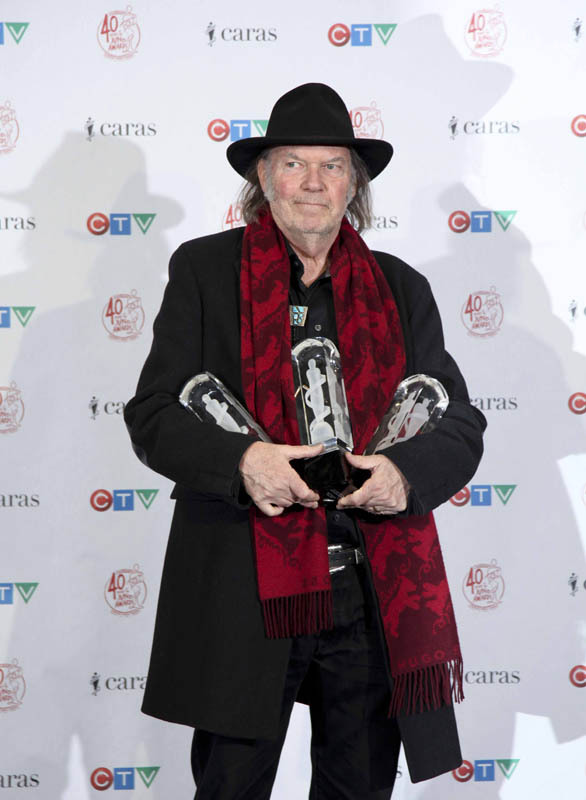 In 2009 he was made an Officer of the Order of Canada and in 2010 was named the MusiCares Person of the Year by The National Academy of Recording Arts and Sciences. As a two-time inductee to the Rock and Roll Hall of Fame, Young’s incredible music career speaks for itself. 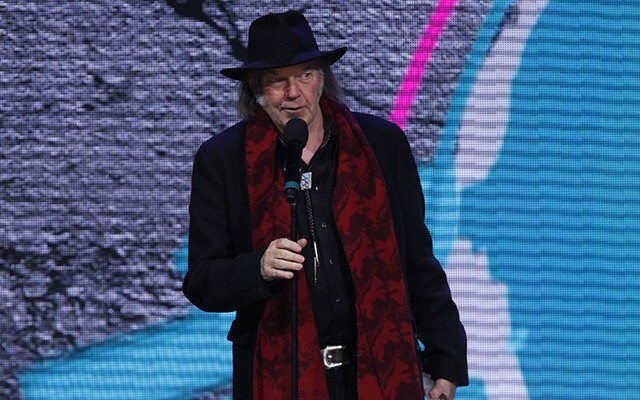 Whether a solo artist, a member of the iconic groups Buffalo Springfield, and Crosby, Stills, Nash and Young, or Crazy Horse, one thing is certain: Neil Young has remained steadfast, uncompromising and fearless throughout his musical journey. These same characteristics can also be used to describe his charitable interests and dedication. 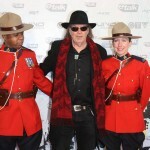 Since the early days of his music career, Young has been at the forefront of fundraising and social awareness events for causes at home and globally. Having shot to notoriety in the late ‘60s and throughout the ‘70s, he used his profile and voice to advocate for the welfare and protection of small farmers in America. In 1985, Young along with country music icon Willie Nelson and rocker John Mellencamp co-founded Farm Aid, a benefit concert to help keep family farmers on their land. The inaugural Illinois concert featured dozens of performers, including Bob Dylan, Johnny Cash, Jon Bon Jovi and Joni Mitchell to name a few. The awareness raised by Farm Aid led to subsequent action by the U.S. Congress to pass the Agricultural Credit Act of 1987, helping to save hundreds of family farms from foreclosure. Young, Nelson and Mellencamp have continued to organize the benefit concert in mid-west cities across America, drawing millions of fans each year. 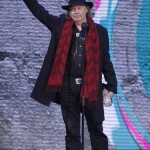 Farm Aid recently celebrated its 25th Anniversary in 2010, having successfully raised more than $37 million, making it one of the most successful charitable events in history. Although he adopted residency in the U.S., Young never relinquished his Canadian citizenship, and continued to find time to support worthy causes at home. 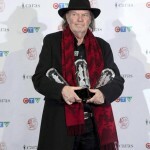 He’s joined fellow Canadian musicians in the recording of “Tears Are Not Enough,” to help raise funds for famine relief in Ethiopia; closed out the Canadian leg of Live 8; and recently took to the stage for “Summer Sessions” to raise funds for Sarah McLachlan’s Foundation, which offers free music programs to children in underserved communities.